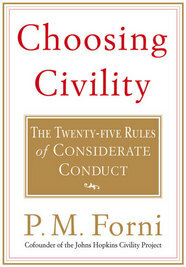 Professor Forni, founder of the Civility Initiative at Johns Hopkins, is America’s civility expert. 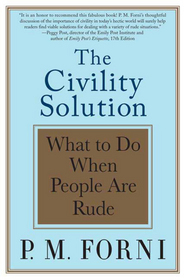 In his first two books, Choosing Civility and The Civility Solution, he taught readers the rules of civil behavior and ways of responding to rudeness. 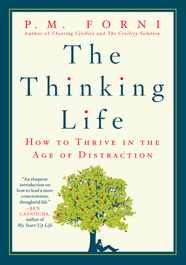 Now, in The Thinking Life, he looks at the importance of thinking in our lives: how we do it, why we don’t do enough of it and why we need to do more of it. 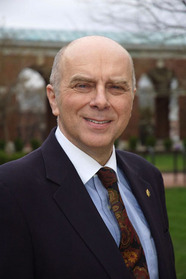 P. M. Forni is a professor at Johns Hopkins University. 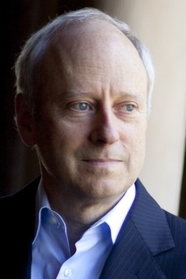 He is author of Choosing Civility, The Civility Solution, and The Thinking Life. 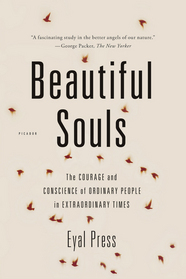 His work has been featured in The New York Times and The Washington Post. He has appeared on NPR and Oprah. He lives in Baltimore, Maryland. 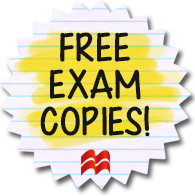 This entry was posted in Leadership, Non-Fiction, Social Problems & Solutions, Writing for Writers and tagged 2016, citizenship, composition, leadership, nonfiction, p m forni, the thinking life on 09/15/2015 by macmillanacademic. Most of us would agree that thoughtful behavior and common decency are in short supply, or simply forgotten in hurried lives of e-mails, cellphones, and multitasking. Forni’s book identifies and explains twenty-five rules that are most essential for our connecting effectively and happily with others. He provides examples of how to put each rule into practice and so make life—and the lives of others—more enjoyable, companionable, and rewarding. P. M. Forni is a professor at Johns Hopkins University. 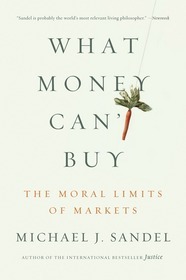 He is the author of Choosing Civility, The Civility Solution, and The Thinking Life. 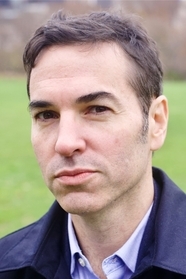 His work has been featured in The New York Times and The Washington Post. He has appeared on NPR and Oprah. He lives in Baltimore, Maryland. This entry was posted in Leadership, Non-Fiction, Social Problems & Solutions, Writing for Writers and tagged 2016, choosing civility, citizenship, community, composition, leadership, nonfiction, p m forni on 09/15/2015 by macmillanacademic. 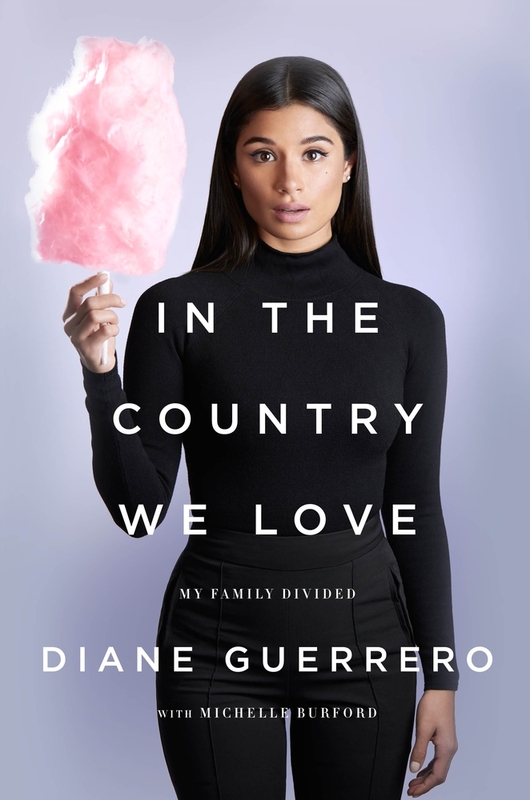 This entry was posted in Leadership, Non-Fiction, Social Problems & Solutions and tagged 2016, citizenship, community, leadership, nonfiction, p m forni, the civility solution on 09/15/2015 by macmillanacademic. For more information please visit: ithappenedonthewaytowar.com. Rye Barcott co-founded the non-governmental organization Carolina For Kibera to prevent violence and empower youth through participatory development while he was an undergraduate at the University of North Carolina at Chapel Hill. A World Economic Forum Young Global Leader, he lives in North Carolina and works at Duke Energy. 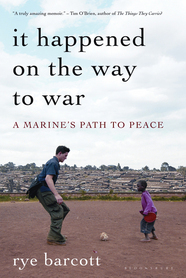 This entry was posted in Activists & Activism, American Experience, Current Topics, Leadership, Memoir, Non-Fiction, Social Problems & Solutions and tagged 2016, citizenship, it happened on the way to war, leadership, memoir, military, rye barcott on 09/15/2015 by macmillanacademic.